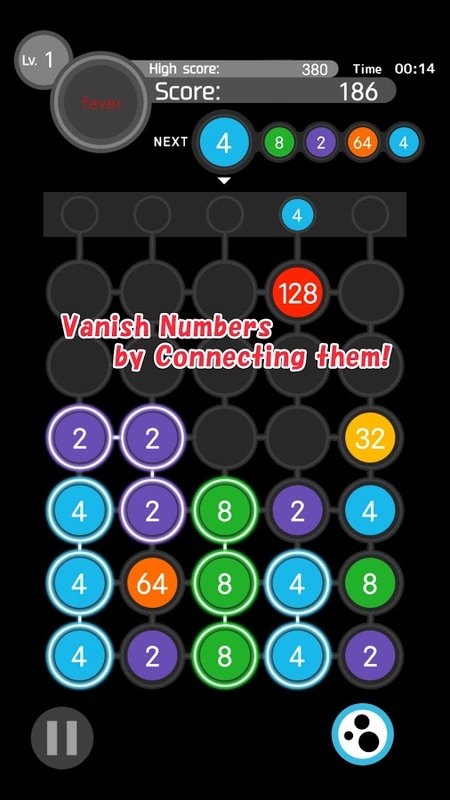 Apps4Review.com | NUMBER DROP PUZZLE- THINK & CONNECT! NUMBER DROP PUZZLE- THINK & CONNECT! Puzzle games are everyone’s favorite, no matter what season it is! The reason being the gameplay is unique in each and every step and it’s really addictive to spend hours solving the same level. It’s all about a simple trick and as it strikes our mind, the puzzle is solved. Also, these kind of games are educational as well as interesting. It puts a positive effect on a person’s mind. Let’s just add another one to the list, Number Drop. 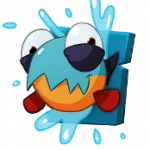 Number Drop is the new Android app that has been developed by Red Treasure. It is updated on April 4, 2017. The app is compatible with all smartphones having the latest version of the Operating System. Now, for the app we have right now, as the name suggests, it is a game of numbers. 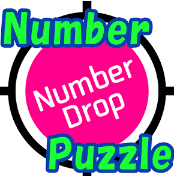 Number Drop is a sensational puzzle which is totally new in the market. 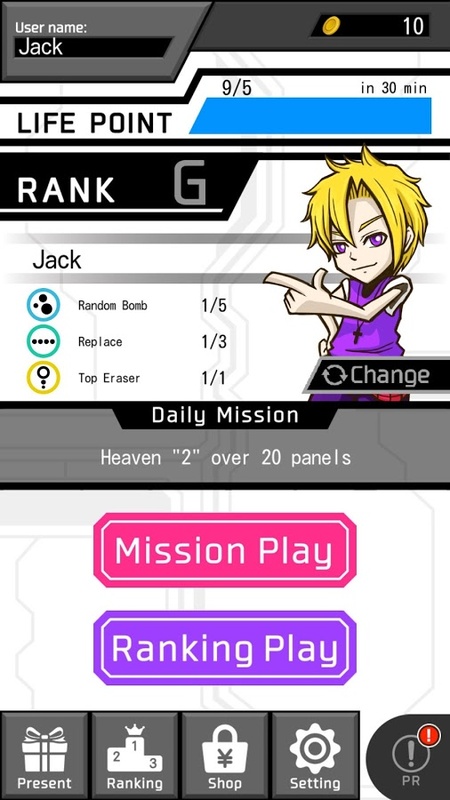 There are different levels of the game and 2 modes: Mission play or Ranking play. In the beginning you may find it a little bit difficult, but, once you get into it, you’ll never stop playing this game. The main goal is to connect the numbers correctly and complete missions. By doing this you will earn medals and points and use them when you need a help during the gameplay! Get high scores and reach to the top of the Leaderboard! But remember one thing, you need both speed and accuracy to win in this game. The game requires you to raise the numbers which are falling down from above, stick it together and clear it up. You can make 2 same numbers and then multiply the number, for example 4* 4= 16 (new number formed). You have to stick the same 4 numbers together, then make “heaven” to get the score! By making a “heaven” with higher numbers, it will bring you even more higher score! Sounds a bit complex right? Well it’s not! It’s easy to understand once you get your hands on the app. Number Drop is a perfect game for those who like to keep things in order and want to live systematically. It is the best time killer for you and your kids. It refreshes and relax your mind and tired brains. Especially for kids, it helps them to learn more about numbers! You’ll not be able to stop them playing with it! The graphics of the app are brilliant. The background sounds, animations, characters are amazing. The user interface is intuitive in nature. Overall, the game gives a sensational effect on your mind. You’ll be totally lost in this puzzle game. Have you ever seen something like that? I think you haven’t! But no worries! When Number Drop is here for you! This game is available for free in the Google App Store. However, some in-app purchases are also available to give you more benefits. Download it now! 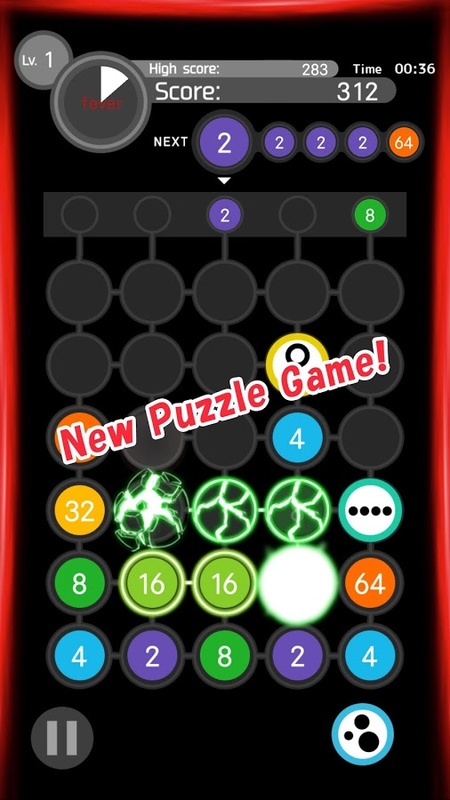 Pros: addictive puzzle game; sensational; tricky game; needs speed and accuracy; fun-based; educational for kids; free. Eat Me ! – Eat As much As to Survive ! Look & Find: Fun Activities – Fun and education for your youngest!